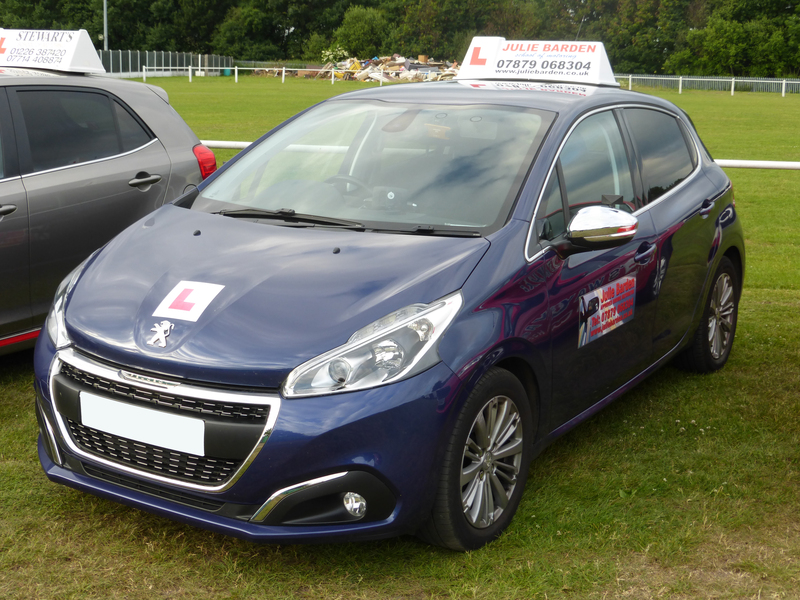 Lesson Type: Beginner's Refresher Motorway Lessons Registered Pass Plus. Availability: Monday to Sunday No extra charge for weekends. Car: Top of the range Peugeot 208 dual controlled. Other Information: Student Discount. Block Bookings. Gift Vouchers for that special occasion.